Looking for a specialty item for that someone special in your life? A gift for a hostess? A gift for the cook in your life? We have many different options available. 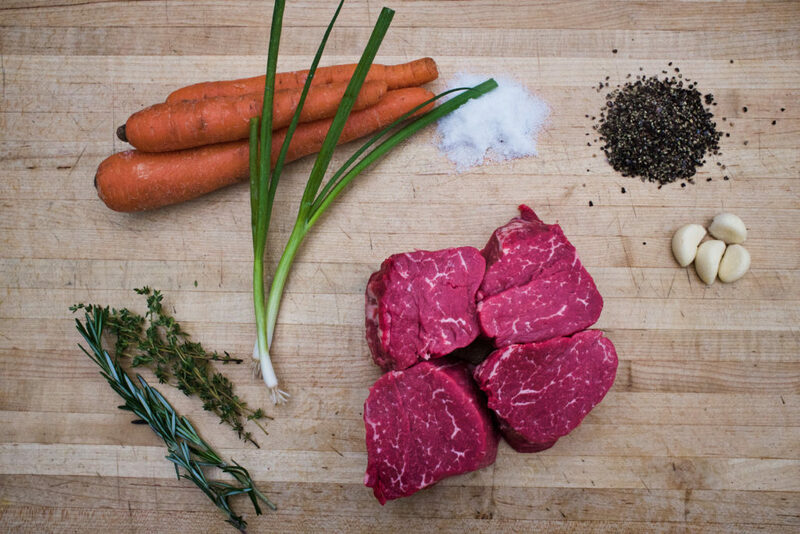 Prime Strip Steaks, Prime New York Filet Mignon, Bacon Samplers … Stop in and see our butchers or call and place your order today! Order your gift boxes online in our SDM store! (4)-12 oz. 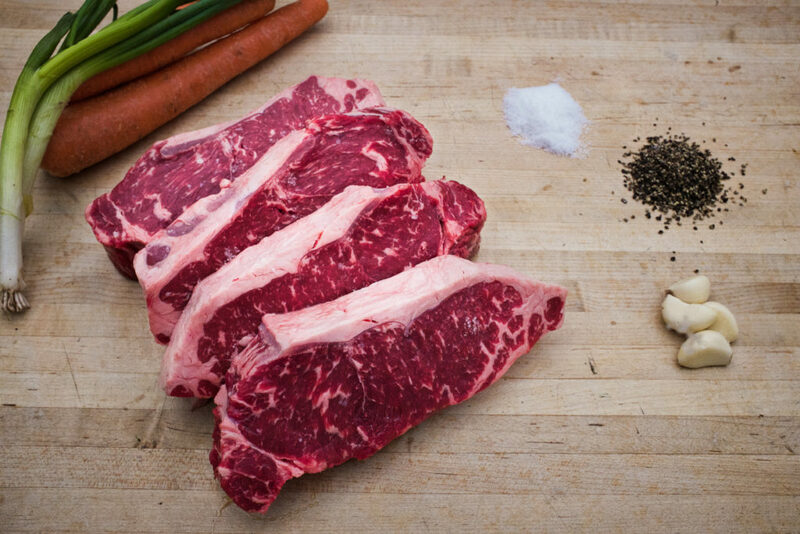 Prime New York Strip Steaks, individually cryovaced and frozen. (4)-8 oz. Prime Filet Mignon Steaks, individually cryovaced and frozen. 4 lbs. of bacon, in (4)-1lb. packages. 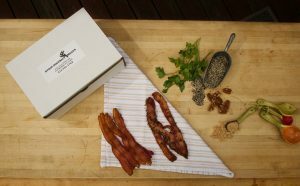 It is a great sampler for any bacon lover!